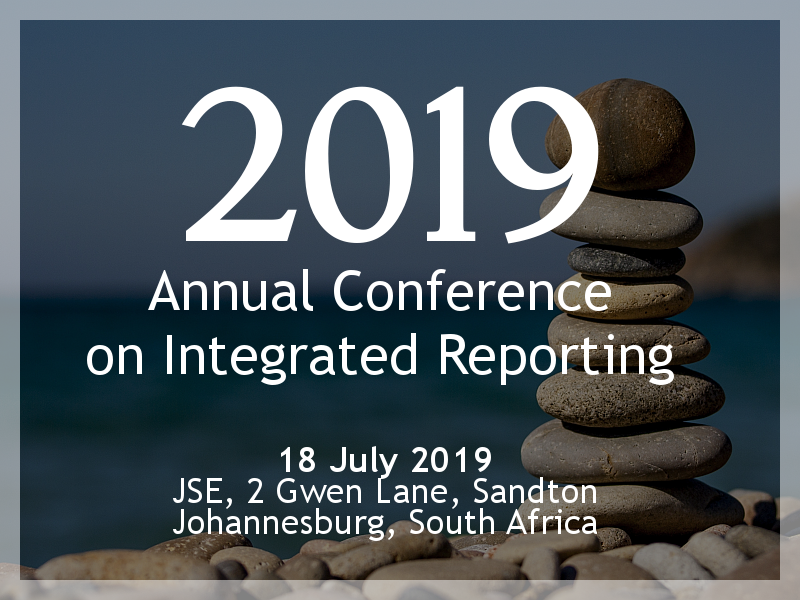 The Integrated Reporting Committee (IRC) of South Africa has released its latest technical paper, Achieving Balance in the Integrated Report: An Information Paper. 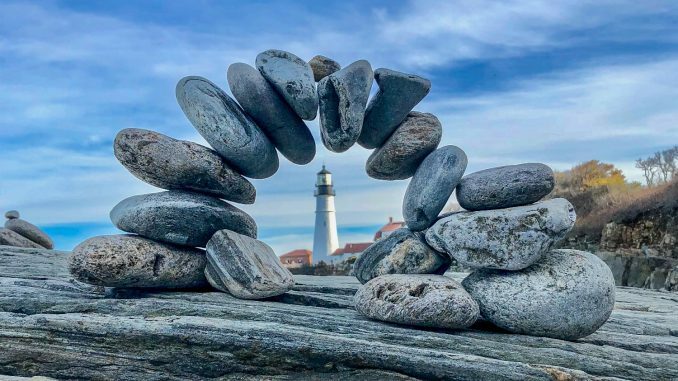 The Paper discusses the role of the governing body, the meaning of balanced reporting, challenges and weaknesses, and lists some key considerations in achieving a balanced integrated report. Why are Integrated Reports not referring to the Sustainable Development Goals? This website aims to be an information hub on integrated reporting in South Africa. It offers the available guidance on integrated reporting and the latest research reports and surveys of the integrated reports of organisations in South Africa.